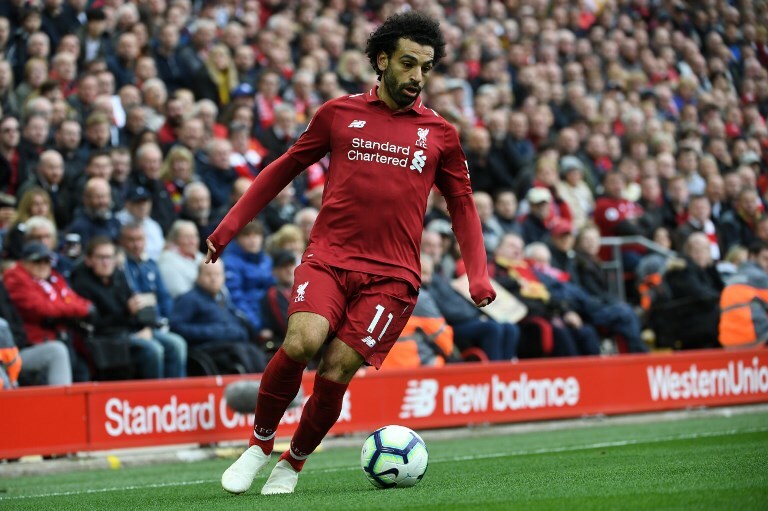 Mohamed Salah's record-breaking season has focused attention on the Premier League's Muslim players and fans. Past three players to win Player of the Year have all been Muslim. LONDON: The face of English football has changed unimaginably since the start of the Premier League in 1992 — not least in terms of the number of Muslim footballers plying their trade in the most popular league in the world. Twenty-six years ago, Tottenham Hotspur midfielder Nayim was the league’s only practicing Muslim. Fast forward to 2018 and there are now more than 40 Muslim players gracing England’s top flight — many of them global stars such as Mohamed Salah, Paul Pogba and N’Golo Kante. This is a hugely welcome development for the Professional Footballers’ Association (PFA) and its education adviser, Riz Rehman, who is himself a Muslim. Rehman’s role involves him supporting players of different backgrounds — including Muslims — and aiming to boost their participation in football. Little wonder, then, that he is delighted that the past three winners of the PFA Players’ Player of the Year award were all Muslim — Salah, Kante and Riyad Mahrez. “It’s great for the Muslim community — young people, players, aspiring players and coaches — that three Muslims have won this award and that two of them (Salah and Mahrez) are Arabs,” Rehman told Arab News. Leading Muslim footballers’ soaring success and stardom have coincided with rising Islamaphobic attacks in Britain following the Brexit vote in 2016. Regressive attitudes toward race, religion and immigration have raged in some parts of the country, as Rehman acknowledged. Mercifully for Rehman and the PFA, the likes of Salah and Kante are portraying Muslims in a far more positive — and realistic — light on and off the pitch. Many social media posts and videos showing young supporters copying the Egyptian maestro’s overtly religious goal celebration have also been posted many times. This involves him performing sujood, the Islamic art of prostration. “Things like that are really helping to bring down barriers in the game,” Rehman said. Likewise, he cites the fact that Salah and his Liverpool teammate, Sadio Mane, visit a mosque every week after training for Jumu’ah, the Friday prayer. 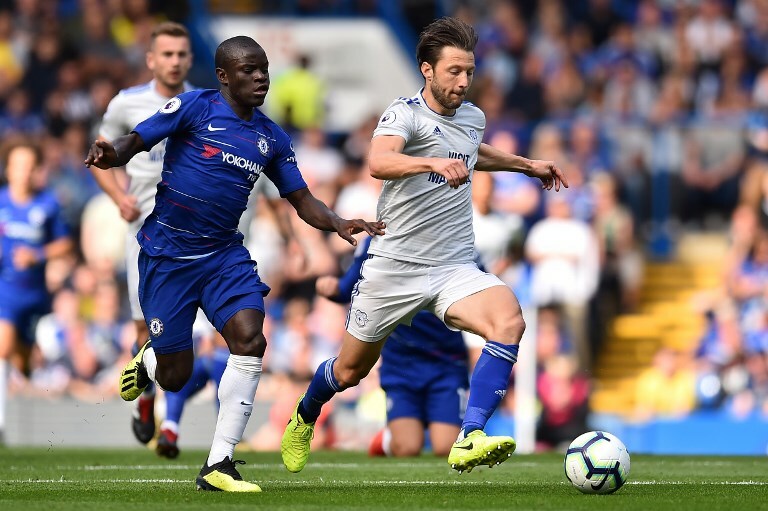 Meanwhile, only last Saturday the humbleness of Chelsea’s irrepressible midfielder Kante — who has two Premier League winners’ medals and one FA Cup success to his name — was widely hailed. After missing his Eurostar train to Paris, Kante — who achieved World Cup glory with France in July — was invited home for dinner by Arsenal fan Badlur Rahman Jalil after meeting him while praying at a London mosque. Remarkably, Kante duly obliged and spent the evening watching Match of the Day and playing the FIFA video game with Jalil and his friends. But are the PFA — and clubs in the Premier League and England in general — doing enough to increase Muslim representation in English football? “I think things are better than ever. A lot of clubs are working hard on all-inclusive programs,” replied Rehman, who was a promising youth-team player at Brentford before injury cut short his career at the age of 17 in 2000. “We also had players come along to support the day. Clubs such as Crystal Palace, Leicester City and a few others are showing an interest in holding similar events next season. N'Golo Kante has been one of the best players in England's top-flight since he moved to the Premier League three years ago. This was established by the Zesh Rehman Foundation — which was set up by his brother, a former Fulham defender — to address a shortage of qualified South Asian coaches. Rehman is keen to recruit more Muslim “ambassadors” at clubs “up and down the country” to emulate the likes of the inspirational Salah. Progress has also been made in attracting more Muslim supporters to Premier League matches, Rehman added. Liverpool and Brighton and Hove Albion are among the clubs that have multi-faith prayer rooms to cater for their increasingly diverse fanbases, he said. “Some clubs sell halal food, too, so there’s something for everyone.